Have you ever wished that you could get professional (or even semi-professional) photo editing or graphic illustration results at home? These five tablets offer a variety of professional tools that can edit, create, and upgrade your digital photos and illustrations. From skilled users to beginner editors, these tablets can get you started and make your projects come to life. Gives you the creative freedom to transform your digital photos into works of art. The included ergonomic stylus pen morphs your computer into an artist’s canvas. 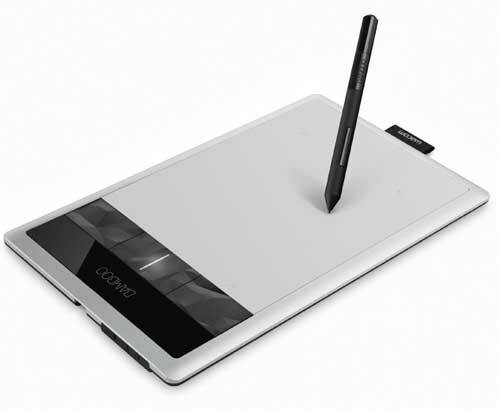 Draw on the tablet and view your creation on your PC screen. 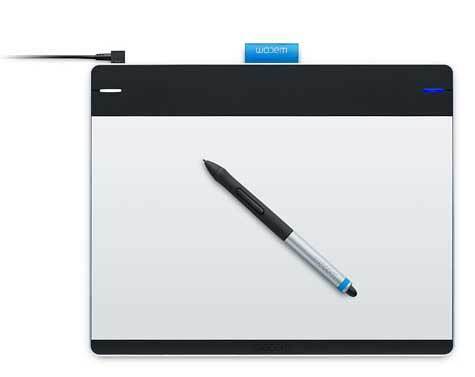 The Intuos gives you the ability to sketch, draw, edit photos, change photo backgrounds, and paint. 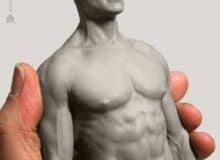 It measures just over 10 x 8 inches, weighs just over a pound, making it large enough to work comfortably on yet it fits perfectly into a laptop bag. It can also be set up to accommodate right- or left-handers. There stylus pen is battery free. It’s meant to replace the mouse so there is no clicking on the canvas. It gives you the feeling of writing and painting with a true pencil or paintbrush rather than holding a mouse. 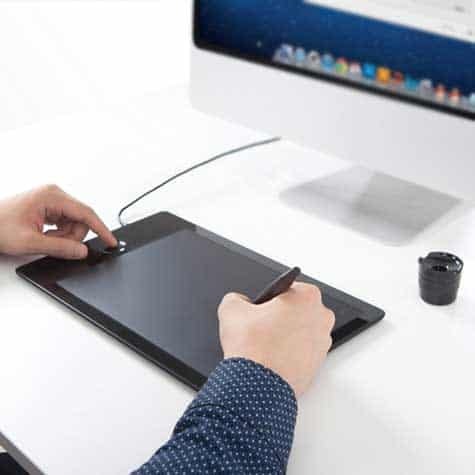 The Intuos has a sleek design, comfortable stylus, and is user friendly. The canvas has a rough texture for that “pen to paper” feel. Lets you edit photos, draw, paint, and convert photos into amazing looking paintings. It’s like having your own art studio at home without all the mess. It’s lightweight, coming in at 1.4 pounds. The workspace screen measures 6 x 10 inches. 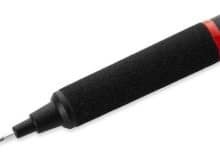 The stylus pen has a 1024-level pressure sensitivity. The pen is battery powered so keep some extra AAAs nearby. The EasyPen is compatible with Windows and MACs. It’s been rated as a great value for a beginner and has a lot of extras included. There is no display screen, so view your work on your PC. This tablet is bigger than the Intuos and EasyPen. This may be because it is for the more advanced artist. Like its competitors, its reversible design means that it can be programmed for right- and left-handers. It has an active screen area of 9.5 inches and weighs a pound and a half. The stylus pen requires no batteries, has a tilt function of +/- 60 degrees, and is equipped with 2048 levels of pressure sensitivity. You can use the pen or your fingertips on your next project. 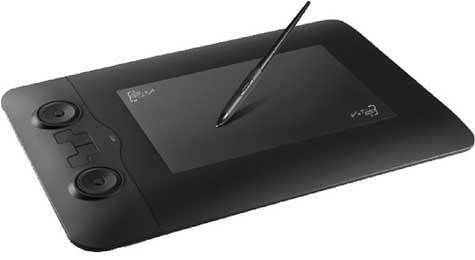 This tablet has the basic tools that artists use: vector brushes, pens, and pencil tools as well as more complex artistry tools like 3D vector effects, graphing tools, templates, and a variety of clip art. 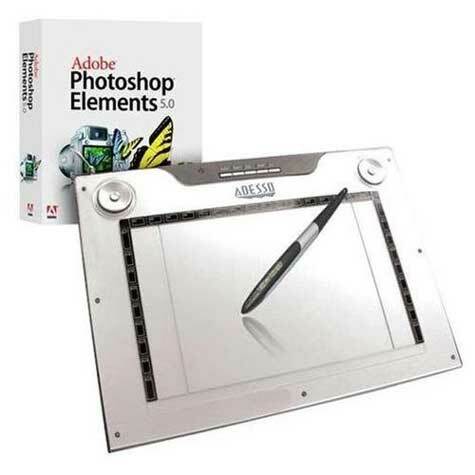 It’s compatible with 2D and 3D design illustrator applications including Adobe Illustrator, Corel Draw Graphics Suite X6, Xara Designer Pro, Maya, and Auto Cad. 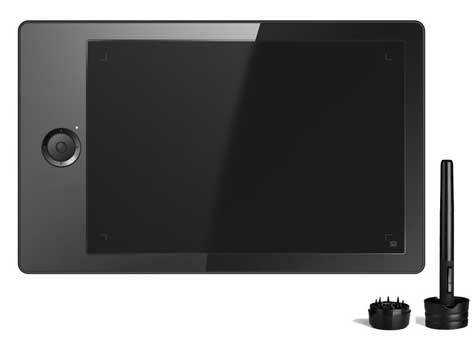 The Ugee G5 Graphics Drawing Pen tablet. This is a lightweight and inexpensive tablet. It comes with an 8G memory chip. A rechargeable stylus is included. No bundled software comes with the Ugee. 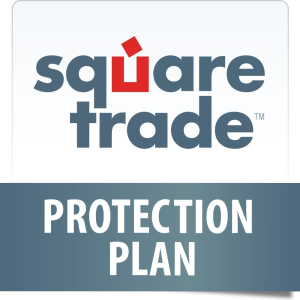 It’s compatible with Windows PC or MAC. 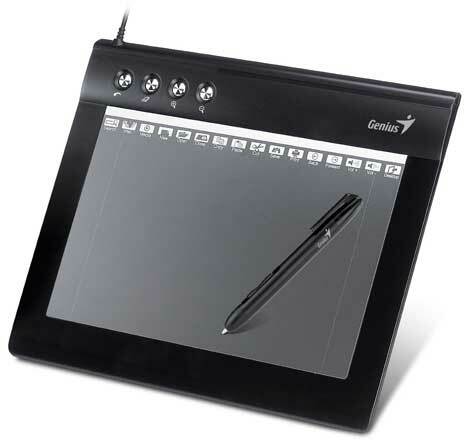 Draw on the tablet and view the output on your computer screen. In the center bottom of the tablet is a large double-ringed button designed for switching between shortcuts and scrolling. This multifunction button allows you to zoom in/out, rotate the canvas, control the brush sizes, turn the page, and more. The outer ring is for utilizing the four pre-programmed custom shortcuts. This tablet is wonderful for editing and illustrating. 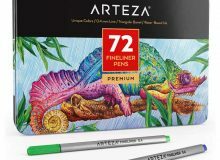 The pen offers 1024 sensitivity levels for precision and lightweight movement. Equipped with recognition technology, the Adesso can read and convert hand-written text into legible typed text. As with the Ugee G5, there is no display screen. The active screen area measures 9.5 x 7.25. It weighs two pounds; slightly heavier than its competitors but its capabilities are worth a little added weight. 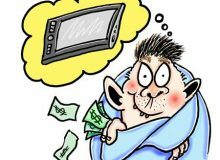 There are always technical issues, such as installing and re-installing the drivers to iron out the bugs. The stylus’ feel too bulky for some, or are too thin for others. Some prefer the smooth computer screen while others are partial to the “paper to pen” natural canvas feel. 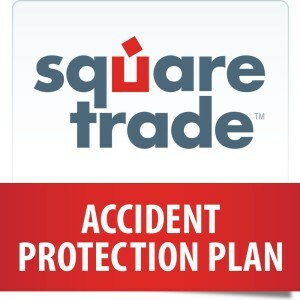 But all users feel the same about these tablets – they are great tools to get the job done and are easy to use. 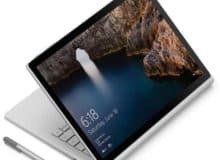 Which is the best beginner drawing tablet? The Genius EasyPen M610XA may be the best starter tablet to begin with if you are a complete novice. 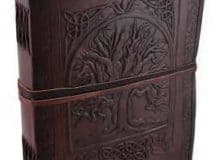 Once you’re ready to spread your wings a little, progress to the advanced VT Realm tablet. If your budget is between $100 to $200, one of these tablets could be exactly what you’re looking for. Depending on your experience level and preferences, choose the tablet that will fit your needs while keeping your expectations realistic. 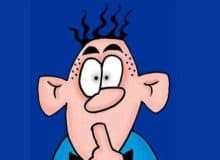 « How to become a cartoonist – ten vital tips	» Which are the best drawing boards for artists?